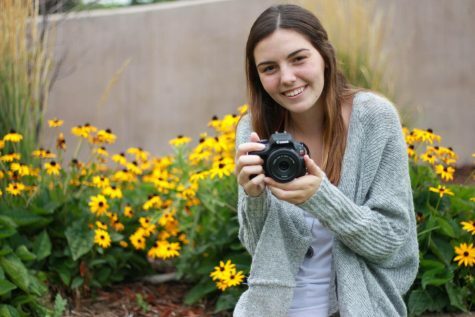 Lauren is a junior this year, and has been apart the Arapahoe Herald staff for three years. This is also her second year as Photo Editor, and really she enjoys her position! When she isn't dedicating her life to the Herald, Lauren is either making a difference in her community through Link Crew and Student Council, or on the courts playing tennis for the Arapahoe Girls' Tennis Team. Outside of school, Lauren enjoys spending time with her family, reading, and taking photos with her camera. This year she is looking forward to growing as both a student and a journalist!